The mountains were calling and we decided to go! 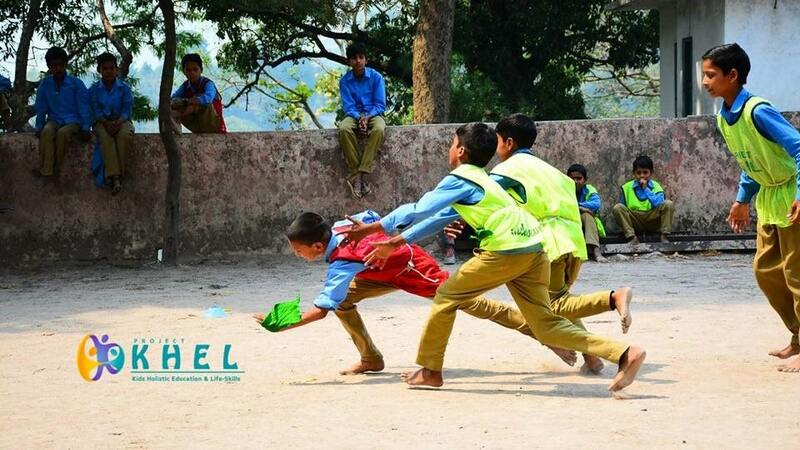 Before the completion of my first two months with Project KHEL, I got the opportunity to visit Rishikesh and deliver a Summer Camp, hosted by the Simple Education Foundation at Government Inter College, Gular Dogi. We decided to make the most out of it by adding some elements of team days to this offsite visit where we would discuss the past year, the year ahead and how we want to shape our organisation culturally. “Give me 6 hours to chop down a tree and I will spend the first four sharpening the axe.” – Abraham Lincoln. We started our preparation almost a week before leaving for Rishikesh. From activities, workshops, equipment, session plans to travel and adventure plans – we were getting ready for it all. One of the first lessons I learnt during this time was about how it’s never too early to start preparing and there’s always scope to prepare more to deliver better. Right from when we started the trip, everybody knew what they have to do but it was more important for us to know, how can we support each other better. Most of our planned activities and tasks were to be delivered by 2 or more facilitators and that’s when we need for everyone to be on the same page. Empowering the children = Empowering the community. We worked with approximately 80 brilliant, outspoken children who were always waiting for us with a big smile on their face. Over the course of three days, along with learning new games, action songs, relays and sports, the kids also were a part of three different workshops, namely : Menstrual Hygiene Management, Teen Talks and Child Sexual Abuse. The takeaways they had at their school, would hopefully reach out to their families and friends in 12 different villages. Driving all the way from Lucknow to Rishikesh and back to spending hours discussing various theories, behavioural factors that shape how an organisation functions to learning about the people we work with and their strength/weaknesses – Each of us had our own learnings. That’s not all. 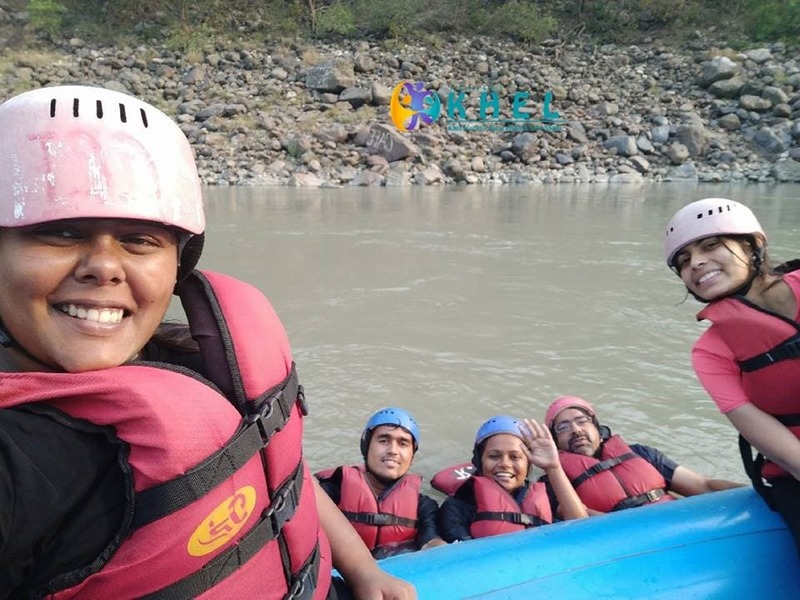 Amongst the five of us, 4 did River Rafting for the first time – the thrill of which still hasn’t faded away.